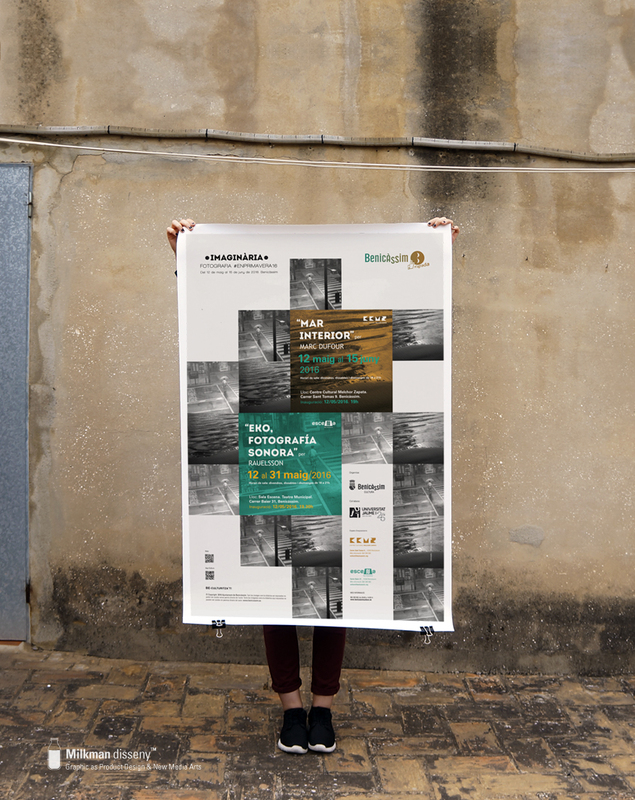 Concept and graphic identity for Imaginaria 2016 cycle. Photography Festival in spring. 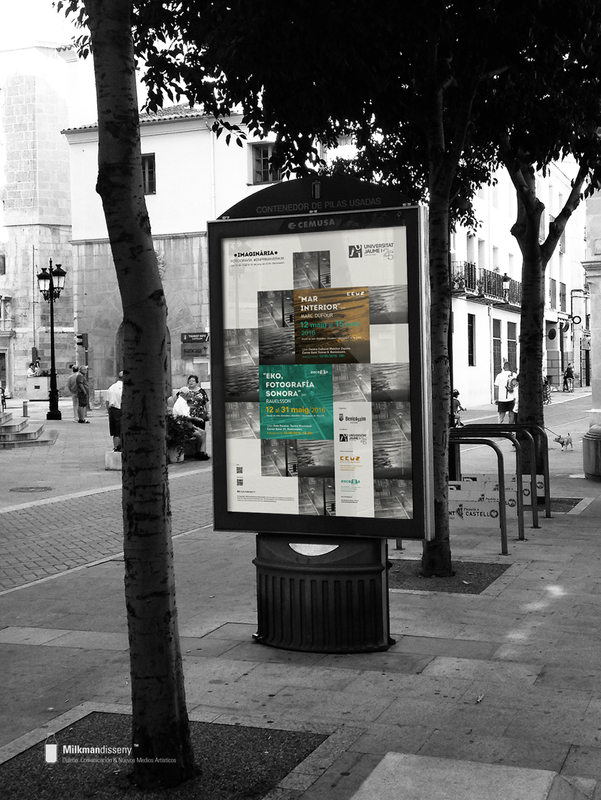 We designed the poster and its different visual icons within the identified area by the University Jaume I , and the Ayuntamiento of Benicàssim. Rauelsson and Marc Dufour expositions.